The more extensive and intertwined a microservices architecture becomes, the more confusing it becomes. This is referred to as “service mesh“. Today, such architectures are developed natively in the cloud and special requirements are placed on those who are to manage these microservices. 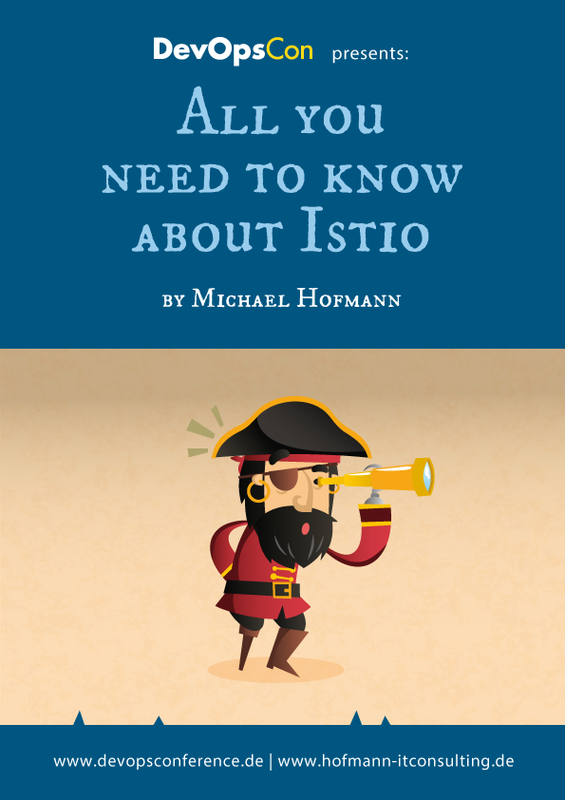 Istio is the tool which helps keep the overview and reduce the complexity of these deployments. Benefit from Istio’s features and run a distributed microservice architecture efficiently. To help you get started with this open source tool, DevOpsCon speaker Michael Hofmann has summarized its most important commands and functions in this neat cheat sheet. Sign up for our Newsletter and get the cheat sheet for free!